We have just announced our integration with WPML and our ATA certification. Click below to find out more! Trans-Blvd LLC Launches WordPress Integration Solution Trans-Blvd LLC is working with WPML to provide multi-language translation services to WordPress websites. WPML enables WordPress websites to become multilingual, making it easy to translate WordPress pages, posts, tags, categories and themes. WMPL was developed by OnTheGoSystems and is one of the best WordPress plugins to enable WordPress websites to be translated into multiple languages. WPML has customized a solution for Trans-Blvd LLC that allows you to download WPML and intall it on your websites. Once WPML is installed on your website, you can send content directly from your WordPress website to our translation portal. Once the translation is completed, it will be sent back to your WordPress platform. 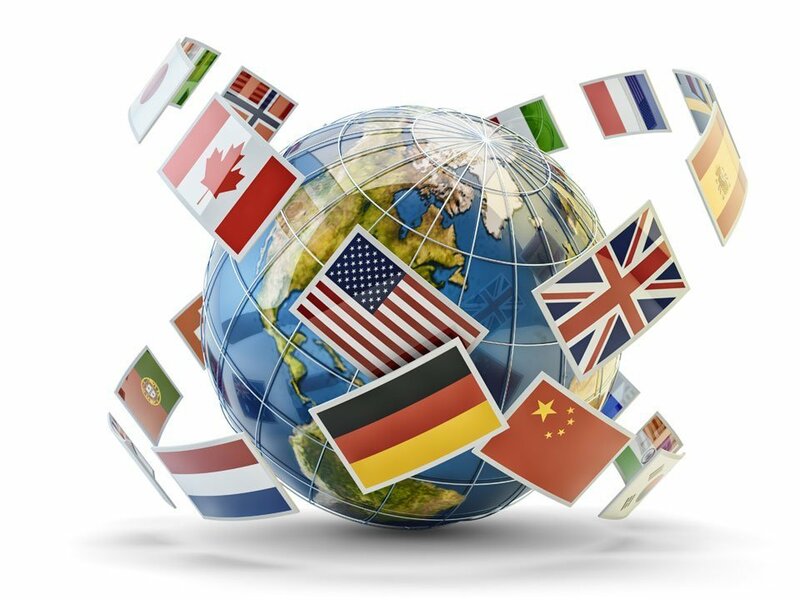 Trans-Blvd has an experienced translation team ready to handle your translation projects. We are ready to start working on your next project! We specialize in offering translation services in subjects such as media, marketing, law, medicne, finance and general documents. We offer superior subtitling service with over 15 years of subtitling experience. We can transcribe audio and video to text with timecodes in multiple languages.